Because vodka is a distilled spirit, you can actually use it for a number of helpful purposes beyond just drinking it. Used mainly to create a variety of cocktails, vodka can also be used as a cleaner, deodorizer, and neutralizer. Check out these amazing uses for vodka to learn more about this miracle substance. Our clothes pick up a variety odors when we wear them. 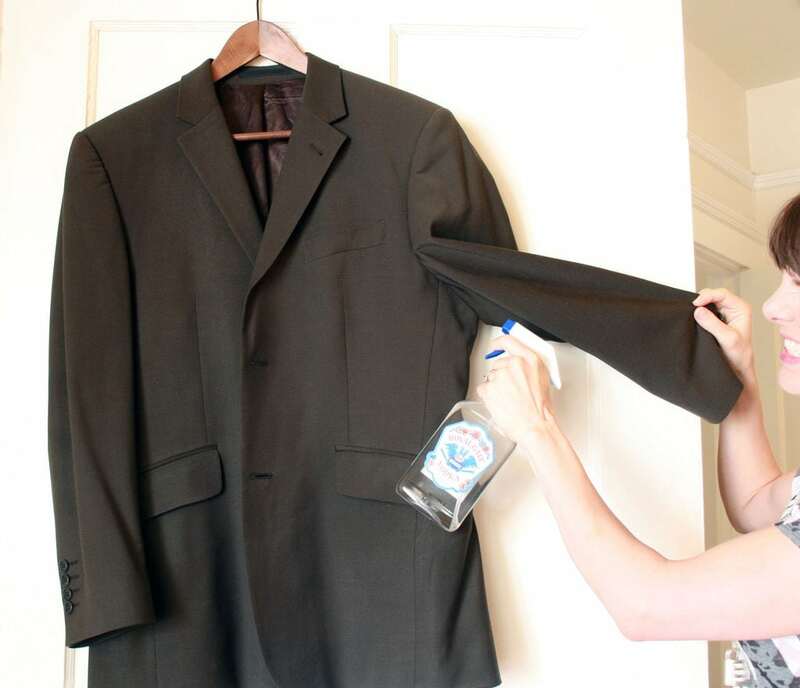 Spritzing a little vodka on your clothes is a great way to deodorize them when you return home. Just make sure to hang them to air dry in a well-ventilated area to avoid smelling like you just came from a bar. 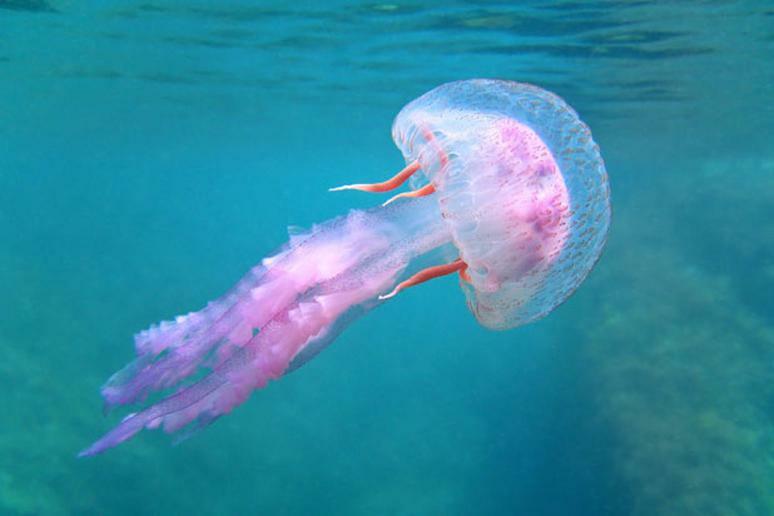 One of the dangers of swimming in the ocean is coming into contact with harmful marine life, including jellyfish. If you get stung by a jellyfish, pouring some vodka onto the area can disinfect it and helps to remove the pain of the sting. The alcohol in vodka dries out the sting, making the pain go away faster. 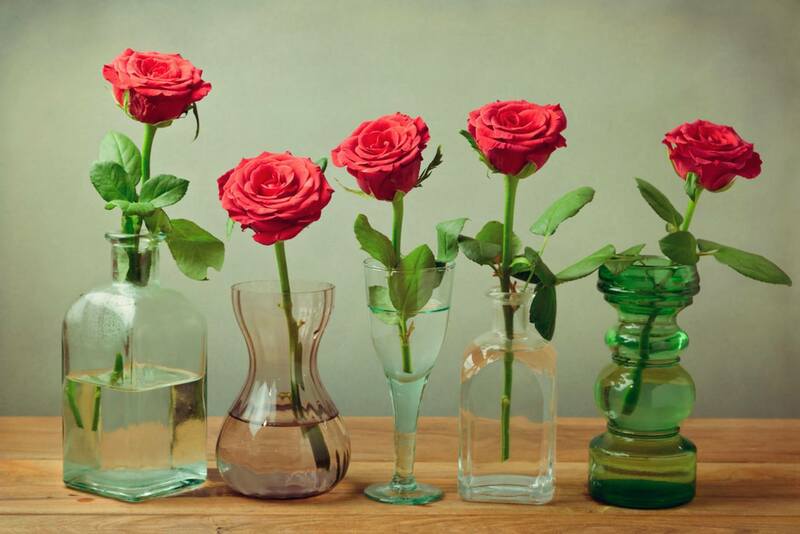 While fresh flowers eventually wilt and die, a little vodka can make them last longer. To keep your flowers fresher for longer, place a teaspoon of sugar and a few drops of vodka into the water in the container you have the flowers in. Make sure to change this solution daily to keep your flowers fresh. Vodka is a great stain remover for fabrics, upholstery, and carpet. Simply pour the vodka onto a clean white cloth and blot the area of the stain. Once the stain is removed, allow the area to air dry. Vodka can even remove old stains that have been there for years. Vodka is a great all-around cleaner for a variety of other surfaces too. Vodka works great when using it to remove soap scum, giving chrome fixtures an added sparkle and giving your glass surfaces a streak-free shine. Make an ice pack to sooth aching muscles using vodka and water. Pour equal parts water and vodka into a resealable bag, and place it in the freezer. Allow the mixture to freeze into a slush before applying to any aching muscles. Mix vodka with sweet-smelling herbs, such as basil and lavender, or with your favorite essential oil to make the perfect insect repellant. Then, apply it to your skin using a spray bottle before going outside. Or another variation of this hack is to mix vodka with lavender and allow it to sit in the sun for a month for a lavender-infused spray. Vodka is also a great way to treat poison ivy. 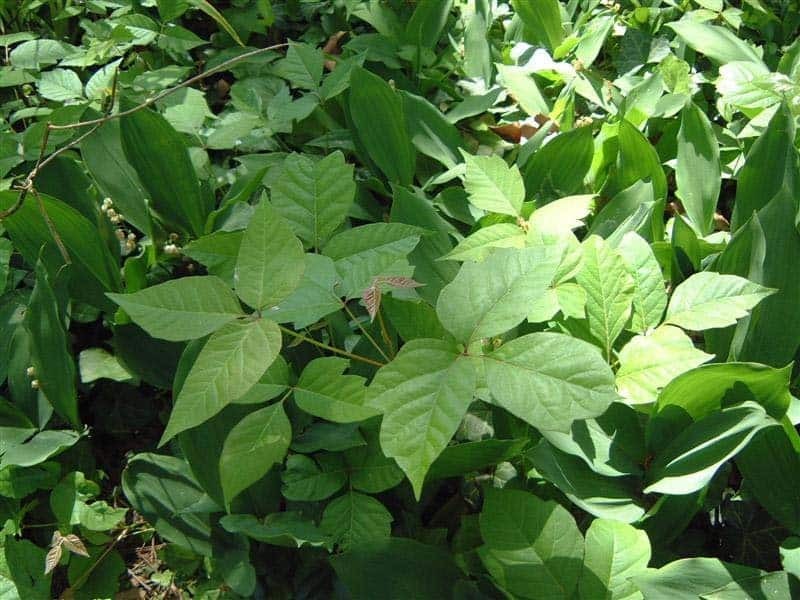 By pouring vodka directly onto the skin where you have come into contact with poison ivy can help remove the oils the plant leaves behind. Some who recommend this remedy have said to use 100 proof vodka or better. 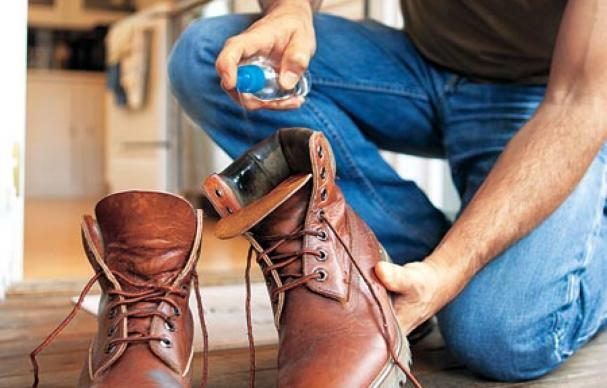 You can mix vodka with water in a spray bottle to make an effective foot deodorizer. The ethanol in vodka kills the bacteria that causes smelly feet. 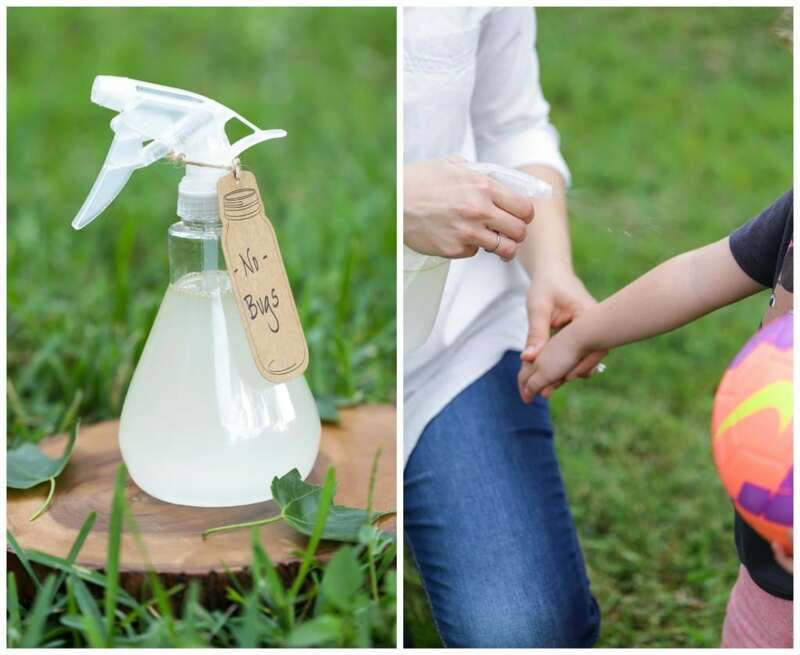 To make the foot spray, mix 1/4 cup of vodka with 3 to 4 drops of tea tree oil in a spray bottle. As you can see, vodka has a wide variety of uses outside of simply drinking it. You can use these amazing hacks for vodka to improve your everyday life.